Alright, guys, that’s the 3rd and last part of our Distributing Python Apps for Windows Desktops series. 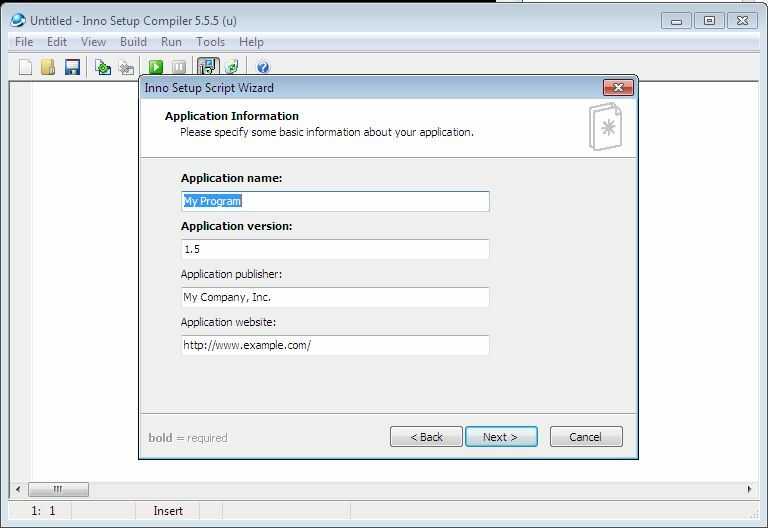 In this post, I’ll show how to create an MSI installer using Inno Setup and add MSVCR’s DLLs to make Python work on any Windows computer. In the first part, we’ve learned how to create an MSI with cx_freeze and use the MSVCR from your own OS with the include_msvcr parameter. After that, we have updated our program to include an Auto-Update service. 1st thing, download and install Inno Setup. 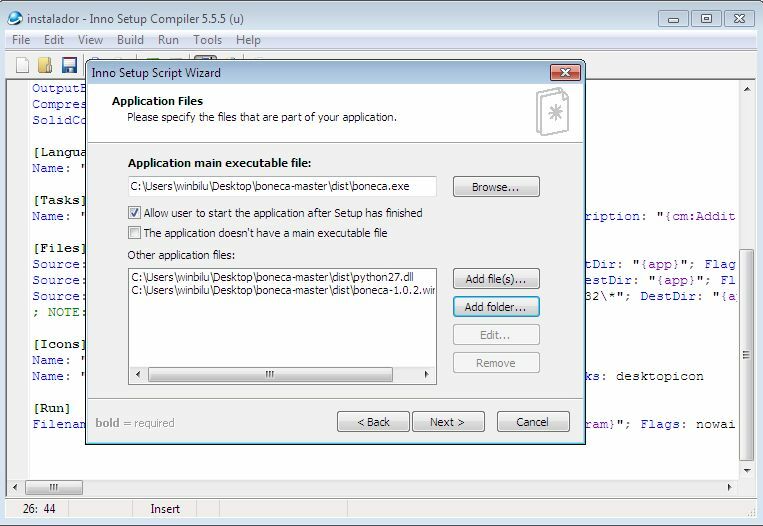 Inno Setup generates a script file (.iss) for you to make your own installer. 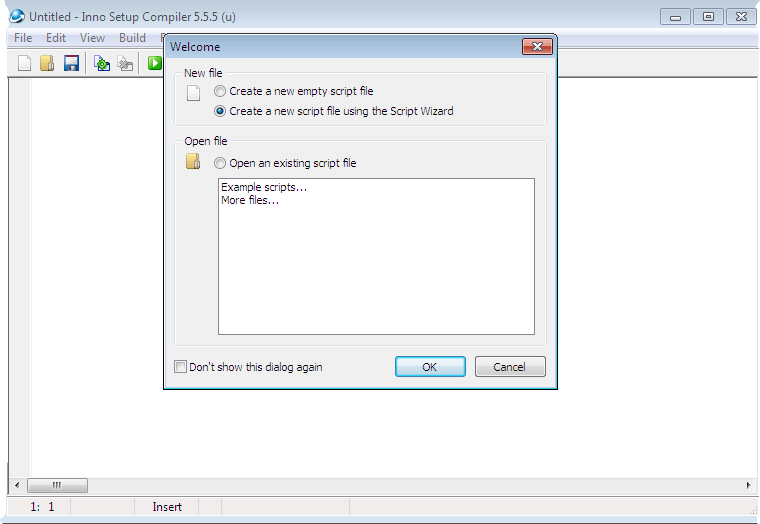 You can write your own script or use the Script Wizard. First, we’ll use the wizard and the file boneca-1.0.1.win32.zip that we have generated on the previous post (Part II). Unzip this file. Back to Inno Setup click File >> New. The wizard is pretty straight forward. Fill the blanks as you like. In the next screen, you can choose the folder to install your App. The default is Program Files, but if your code is not signed (using a Code Signing tool) you may have problems with Windows UAC. It will not recognize the authenticity of your code and you can struggle with antivirus, Windows security and it can stop your program from doing the auto-updates. So, at first, you better use another folder. You can type a path or use a Directory Constant. On the next screen, you’ll add the programs, folders, and files that will be installed. In this case, boneca.exe and python27.dll at the root level and the boneca-1.0.1.win32 folder with its content. Don’t forget to add boneca.exe as Application main executable file. Now update your .iss file, so it can install those DLLs too. I used a solution I’ve found on StackOverFlow and it works fine. And now compile your file. You have a setup.exe as the Output and this is able to install our boneca.exe and the necessary DLLs to run it on every goddamn Windows. If you read the 3 posts you’ve learned how to create an executable using Python with auto-update feature and an MSI installer to distribute it for any Windows version.